On November 1st 2012, the Black Weblog Awards, that honors and recognizes the best of the best African American-run blogs, announced their 2012 winners. Among those, my fashion blog, The Curvy Fashionista, was nominated and took home the popular vote for Best Plus Size Blog! Last year, in 2012, The Curvy Fashionista won “Judges Pick” for Best Plus Size Blog, and this year we took home the Popular Vote! This is such an amazing honor and I am so grateful for the votes and support in this win! Truly an honor to be recognized amongst 38 other bloggers! The Black Weblog Awards was founded in 2005 to give recognition to Black bloggers (and those of the African diaspora) which were largely overlooked by other Internet award events online. What started out as a barely-known event has now grown into an international showcase. 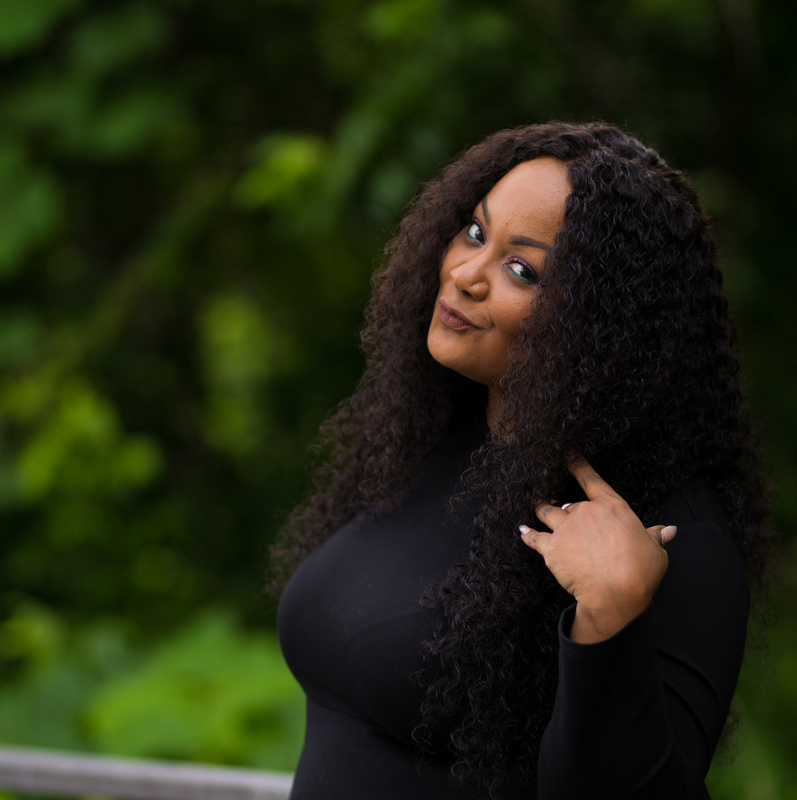 With participants from over 90 countries, the Black Weblog Awards stands out as one of the most widespread Internet award events for Black bloggers. 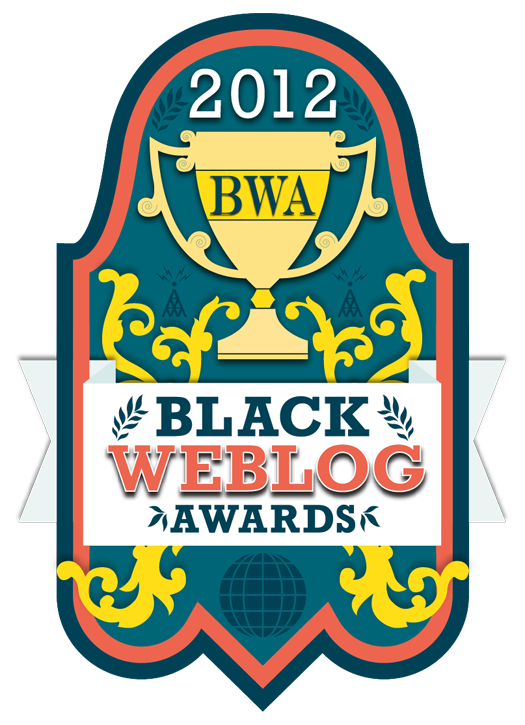 To date, the Black Weblog Awards has recognized nearly 180 blogs in over 30 categories. The Awards has also been featured in several mainstream and online media outlets, including NPR, CNN, and others. 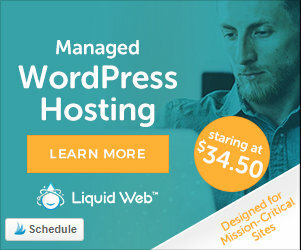 Winners of the Black Weblog Awards have also went on to appear in other media outlets, like MSNBC, the Huffington Post, BET, and many others. The full list of winners is here, at the Black Weblog Awards.